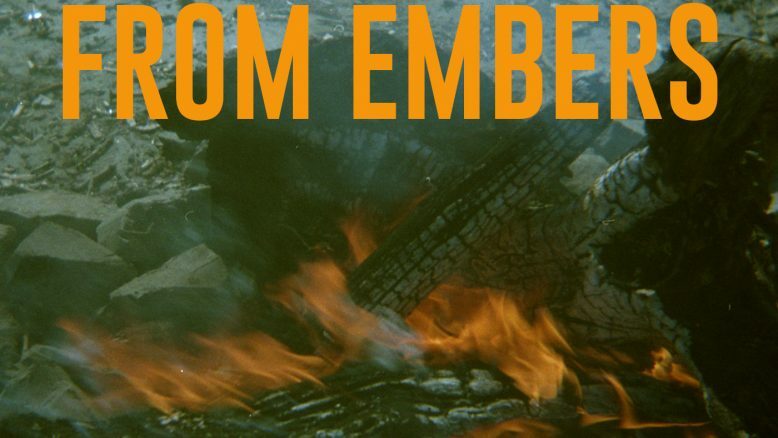 From Embers is a regular anarchist podcast produced in Kingston, Ontario. Originally published by From Embers. We produce a few episodes a month about actions and projects going on in so-called Canada that inspire us, or about topics that we think will be relevant to anarchists living north of the border. We are a proud member of the Channel Zero Anarchist Podcast Network. Our host radio station CFRC is currently in the midst of our annual funding drive. On Wednesday November 7th from 8-9pm EST, we will be doing a special live broadcast and sharing some of our favourite clips since the podcast launched this past May. Tune in to 101.9FM in the Kingston area or online at http://www.cfrc.ca and throw the station a few bucks if you got em. A conversation with podcaster and anarchist organizer Aaron Lakoff about his new podcast Changing On The Fly. We talk about sports and anarchy, the intersections between hockey and radical politics, and what to do about Canadian nationalism. Organizers with Alliance Against Displacement share stories about the Schoolhouse Squat as well as DisconTent City and a few other tent cities on unceded Coast Salish territories. We talk about the context of the housing crisis, how homeless indigenous and working class people are organizing to meet their immediate needs for shelter, safety, and community, building a revolutionary political force in the streets, legal and political strategies, resisting isolation and exclusion at the hands of cops and supportive housing organizations, urban indigenous political identity, ongoing state repression from city and provincial governments, community self-defence and care….and more. You can tune in to From Embers in the Kingston area on CFRC 101.9 FM between 8 and 9 PM on Wednesdays. You can also stream episodes directly at fromembers.libsyn.com or subscribe and download them via any major podcatching app on your smartphone.